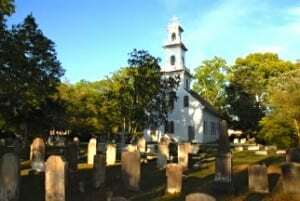 Carolina Chapters – Olde English District Part 3 Que Cheraw, Cheraw! 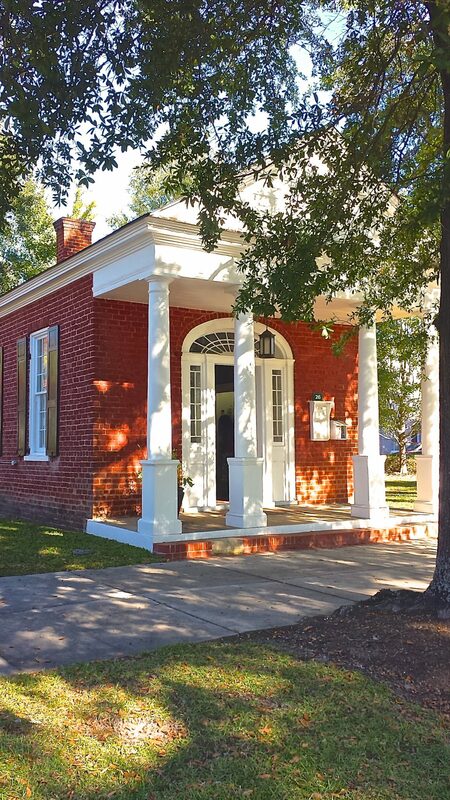 HomeCarolina Chapters – Olde English District Part 3 Que Cheraw, Cheraw! downtown was spared and the homes of famous generals and politicians still stand. History is enthralling to some and boring to others but for anyone, to walk the streets and hear about it from the South African Heritage Center’s own Felicia, is riveting. To see a market house and realize that people were the commodity, paraded on the porch before buyers is chilling. Heartwarming however is the welcome at the Cheraw State Park Golf Course. 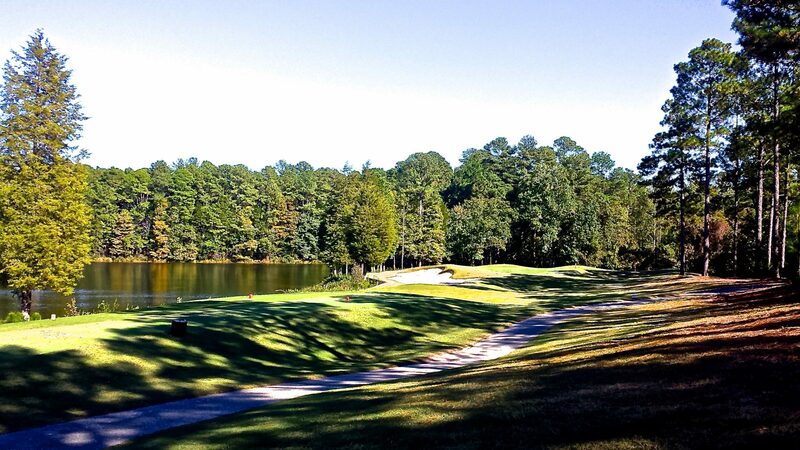 Nestled in piney woods along the shore of the 309-acre Lake Juniper, the Tom Jackson designed course traverses streams and ponds with wooden bridge crossings. It spans through the heavily wooded area and back to the shores of cypress laded wetlands. 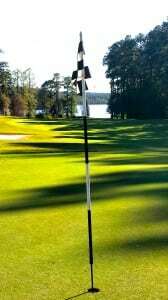 Greens may speed up as you go but blood pressure will drop from the peaceful surroundings. The lakeside green on number 6 looks like a perfect campsite. In actuality there are 17 sites in the park campgrounds just outside the course, with running water, electricity, and a bathhouse with hot showers. Newly remodeled and fully furnished cabins with heat and air make an even cozier retreat. Fishing, boat rentals, playground and a picnic area serve all. The course is a Certified Audubon Cooperative Sanctuary with appreciative birds enhancing this unspoiled walk in the park. The large practice area with driving range and putting green is flanked by the pro shop with a wrap around patio dining area for relaxing after the completed round. 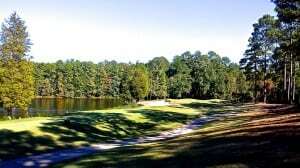 Cheraw State Park Golf is as charming as the town of Cheraw. It is for this reason, charm, that many believe General Sherman chose not to burn the town, leaving the opportunity open to tour museums, antebellum beauties and St. David’s church which Generals Cornwallis, Sherman, Lee and regiments from Scotland, Ireland and the British isles all used for headquarters as well as church services. They and other historical legends walked on the original floorboards still in the entry. What we might have guessed to be a choir loft was the slave gallery. Pews are enclosed with boarded gates so that kids would not wander during service. Outside, the graveyard is filled with patriots and townsfolk. We’ve all heard the joke about people dying to get into the cemetery. Well, this is such a sought after resting place that the last plot sold was auctioned off for over $53k. overblown cheeks ballooned to the size of grapefruits when he performed his magic. 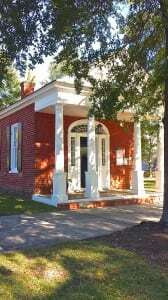 Cheraw’s native son, Dizzy was the only African American able to be in the town hall built with cypress columns. 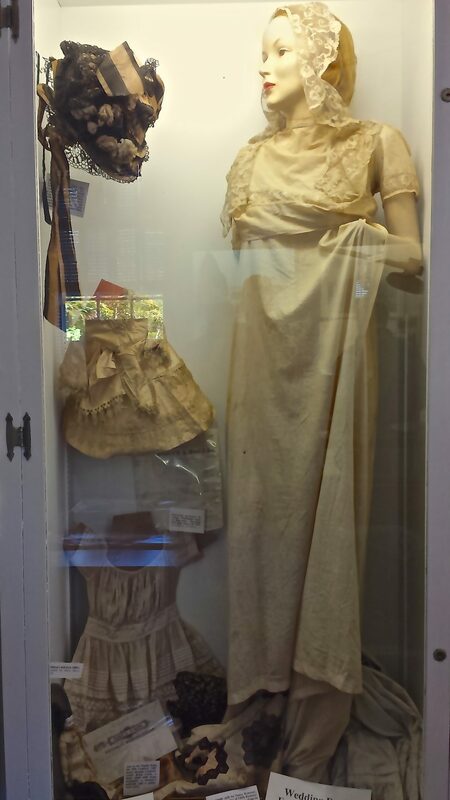 Homes and museums showcase the legends artifacts. Felicia, a mortician by trade, shares all the history – of how in the black district, 40 businesses thrived and how General Howard started the first university for blacks, originally named Chatham. While the Civil War seemed a worthy cause, the destruction was unimaginable between fires and pillaging. Skinny southern belles would gain many pounds in a day by hiding valuables from soldiers in their corsets and petticoats. 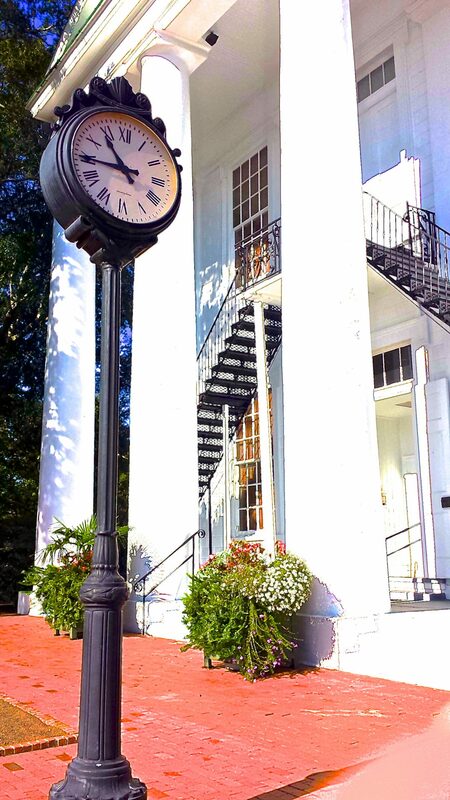 No matter the era, Revolutionary, Civil War, or present times the charm of Cheraw is constant from a mix of European, African and native heritage. For a taste of the German influence, visit Oskars Restaurant and Bar for dinner. See how you like their German schnitzel in the Olde English District of South Carolina, where there is something to fit all tastes.